Traineeships aim to unlock the potential of many young people who are motivated by work but are not yet ready. The aim is to prepare them for their future careers by helping them to become ‘work ready’. 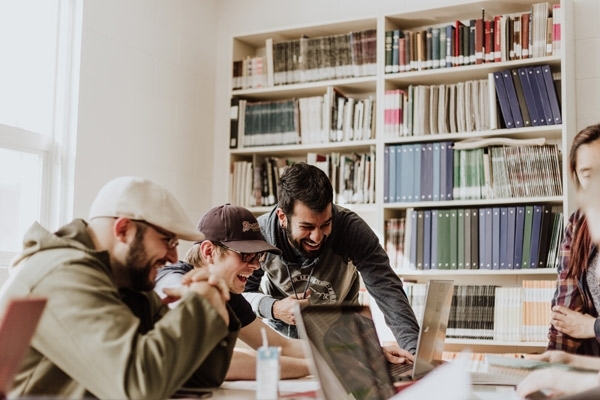 We do this by providing the essential Work Preparation Training, Maths and English where applicable, and the work experience needed to progress to an Apprenticeship or other job. The maximum time on a Traineeship is six months. This course is targeted at 16-24 year old learners that are motivated by the thought of employment within the furniture sector. The individual may have had some previous experience of work or may find it difficult when applying for apprenticeship programs. The main aim of this course is to prepare the individual to be work ready within 8 to 12 weeks. From the start the individual will be interviewed by a host company. 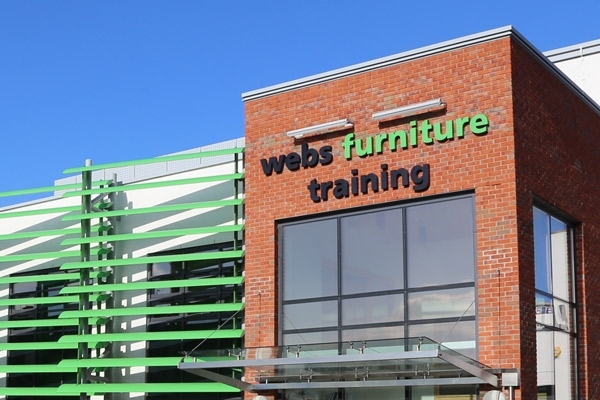 Learners will receive a combination of on and off the job training and dependent upon employer requirements will be expected to attend Webs Training for at least one day per and attend the host company up to 4 days per week. Training will focus on the development of employability skills. The aim of the programme is to give a young person a guaranteed interview at the end of the course which may lead into an apprenticeship within that company or a reference which the individual can take to other employers. 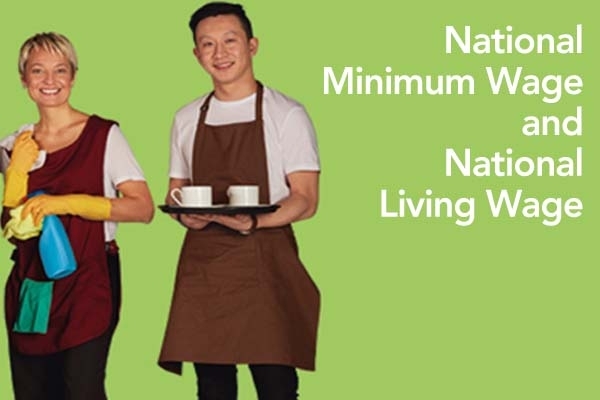 From 1 April 2019 the National Minimum Wage / Living Wage will increase. 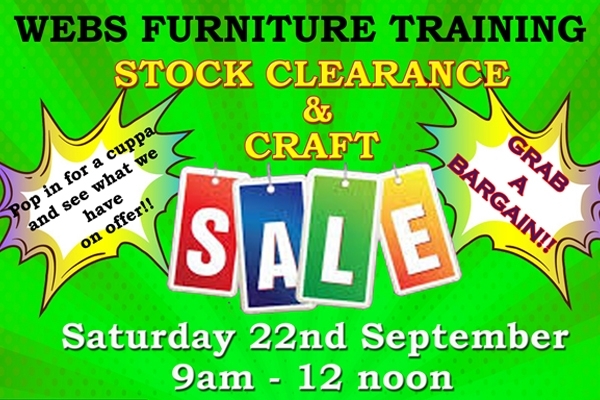 Join us for our Stock Clearance and Craft Sales on Saturday 22nd September 9am - 12noon. 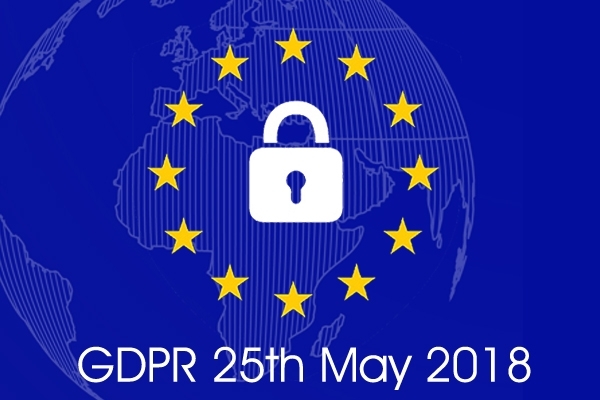 Here at Webs Training we take your privacy and the protection of your personal data seriously. 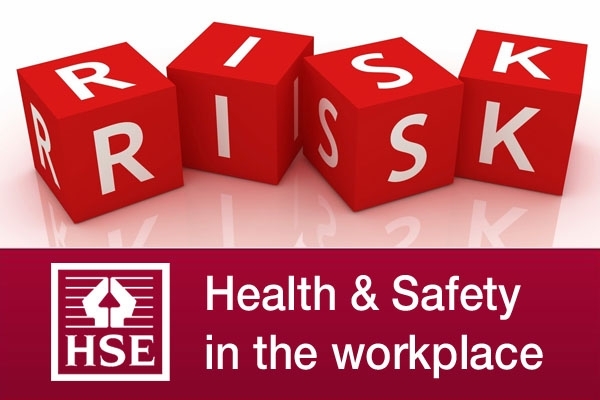 As the HSE put it, part of managing the health and safety of your business, you must control the risks in your workplace. The Government’s National Minimum Wage campaign aims to make sure the UK’s lowest paid workers receive the correct rates of pay. Thank you for contacting WEBS Training.